Tag Archive | "toshiba portege Z830"
I’ve been watching GBM like a hawk today because I knew they were getting in a Toshiba Z830 for testing. 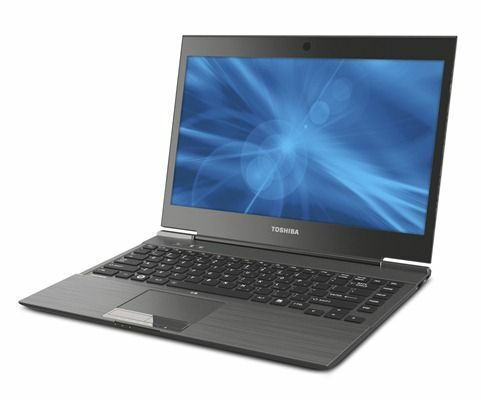 At last we’ve got a final, retail version in the hands of someone that knows what they’re doing. Josh Smith is the man and his First Impressions are here. 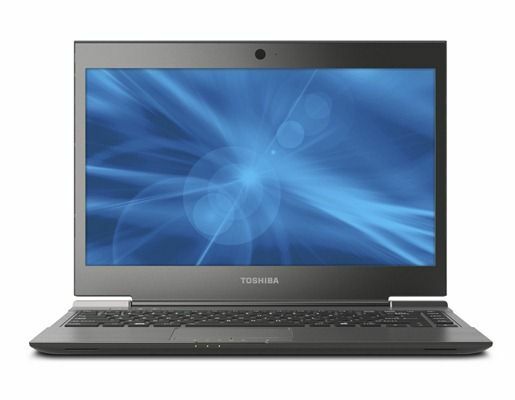 The model being reviewed is the Toshiba Portege z830-P330 with 1.4GHz Intel Core i3 (2nd gen), 4GB RAM and a 128GB SSD. 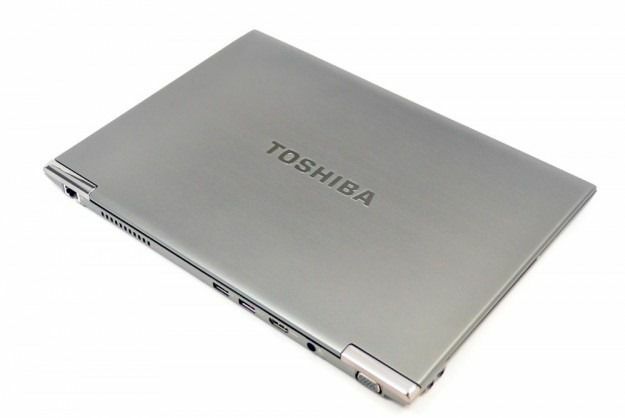 The SSD is confirmed as the Toshiba THNSNB128GMCJ and it’s bad news.